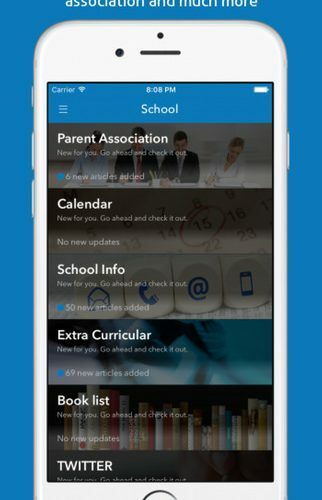 Use the Newpark School Application (Available on iOS and Android) to get the latest updates and notifications on what is happening at the school. Click on the relative application store icon below to link to the download for your phone. Currently only available on Apple and Android phones.